ABS Glass has earned a reputation as a service company that combines quality performance with affordable low rates to meet your glass replacement needs. Whether it is for your, home, business,or automobile we provide professional quality service that is efficient and flexible. Call ABS Glass for your free estimate and ask about our work guarantee. 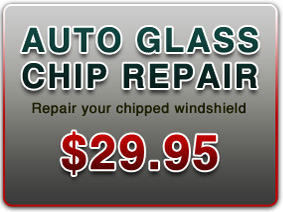 We are an insurance approved company and use original auto glass for all auto glass replacement. 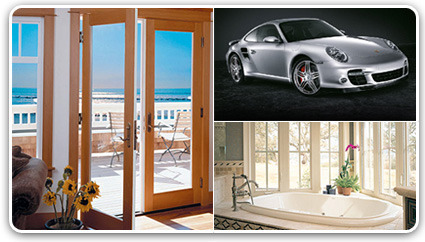 We provide glass in all shapes and sizes for all of your needs. With over 15 years experience installing glass, Many contractors call on our experience for jobs big and small. 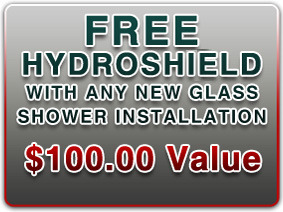 We will come to your site to repair the glass to reduce your down time. 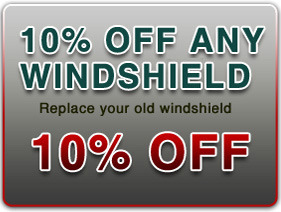 Auto glass and windshield repair is a process that utilizes modern technology to repair rather than replace damaged glass. We offer either mobile service or service at our downtown location.